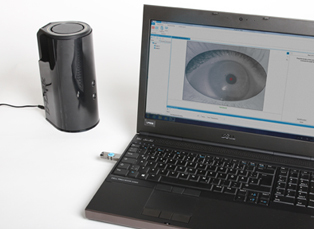 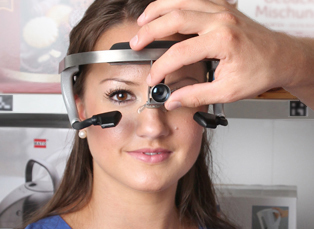 Enjoy eye-tracking without limitations with the Dikablis Professional Wireless system. 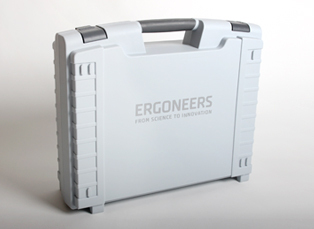 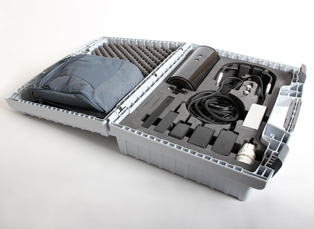 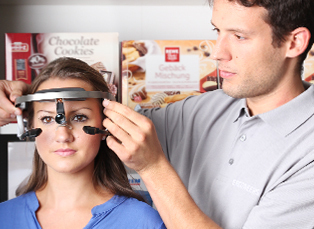 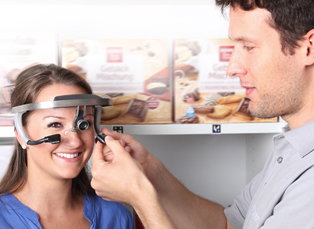 Use our eye-tracker in the area of your research such as in a retail market, vehicle or other dynamic environments. 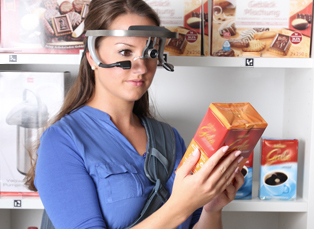 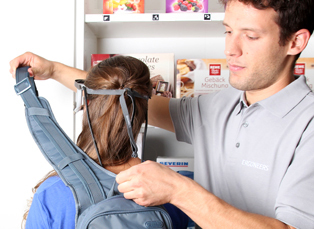 With Dikablis Professional you’re just a few steps away from your objective eye-tracking data.